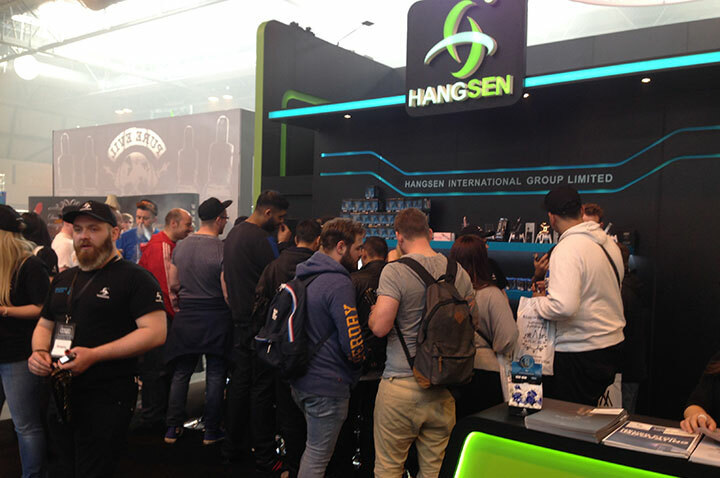 Vaper Expo is one of the UK’s first e-cigarette and vaping exhibitions.Hangsen is in closer cooperation with the team overseas and closer watch on the market. Hangsen at CES 2016 delivering how our industry leadership in E-liquid and E-cigarette manufacturing is delivering differentiated business outcomes for clients. 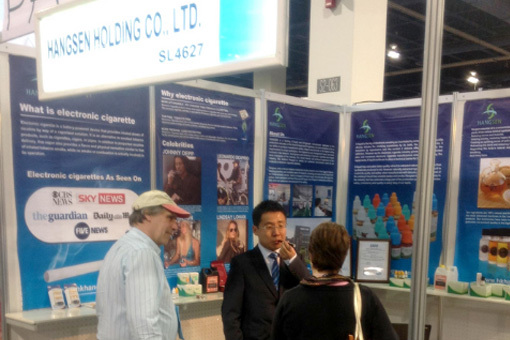 Tab Expo is a professional tobacco exhibition held in London. 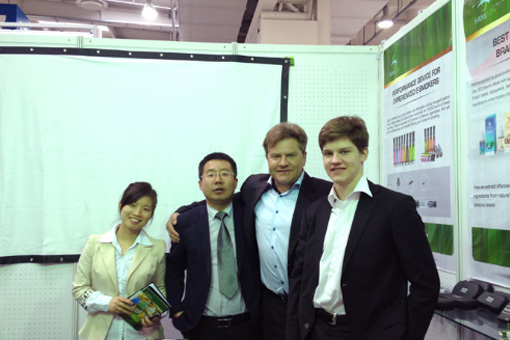 Hangsen was taking part to better understand the European market, meet our clients, and expand business cooperation. Hangsen keeps a close eye on the recent development on tobacco industry and was exhibiting in InterTabac again at the Westfalenhallen Dortmund Exhibition Centre, which is the worldwide largest trade fair for tobacco products and smoking accessories. 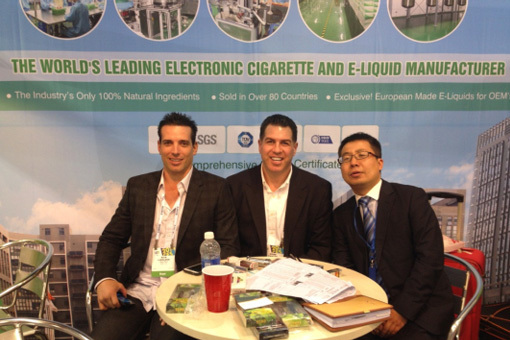 WVE, World Vapor Expo is an electronic cigarette show. 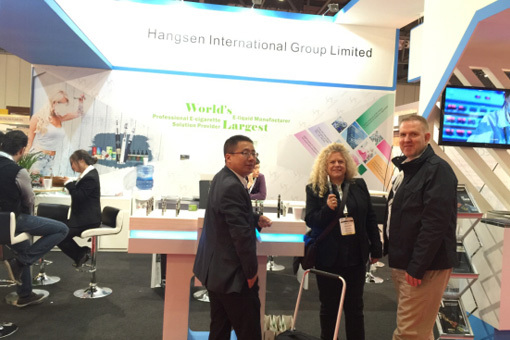 Hangsen was exhibiting to showcase our newest and most popular product lines to vendors from all around the world. 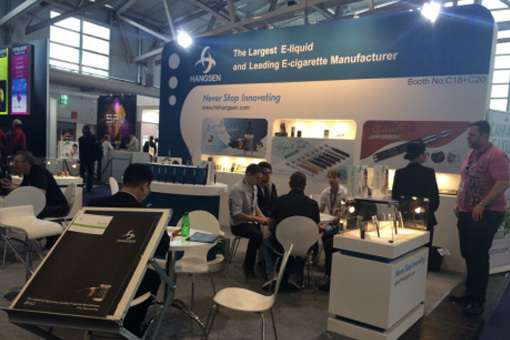 The VaporFair is the first specialized international exhibition of electronic cigarettes and related products in Europe. 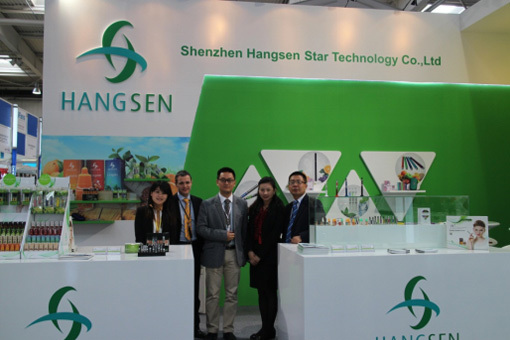 Hangsen participated to showcase new products and innovative technologies, and established quite a lots of business contacts. 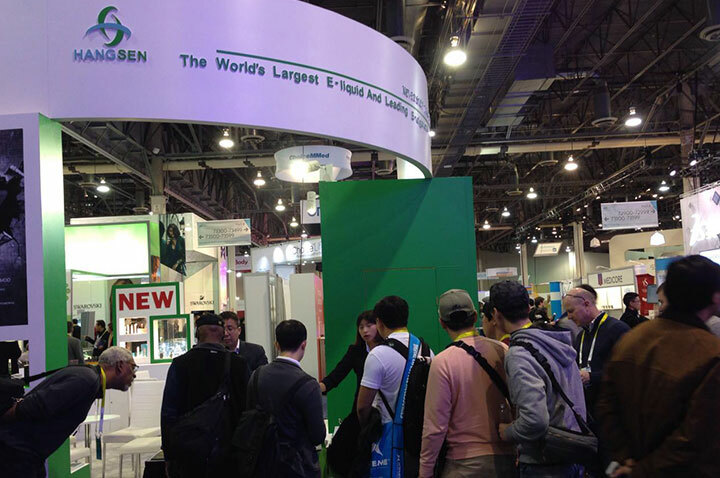 Hangsen attracted much attention in TPC, which is the most comprehensive Business to Business Tobacco Show in the U.S.
Hangsen never stops innovating and actively joins the most influential technology exhibition CES, to establish new contacts and cultivate relationships with existing contacts. 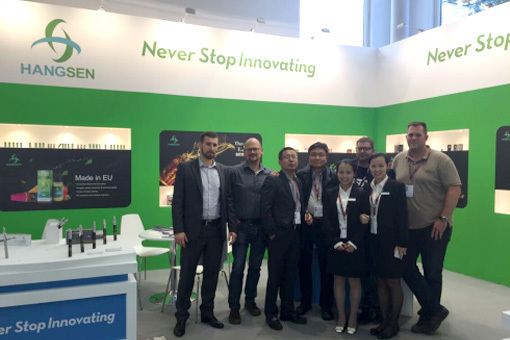 Hangsen was exhibiting in InterTabac at the Westfalenhallen Dortmund Exhibition Centre, which is the worldwide largest trade fair for tobacco products and smoking accessories. Hangsen was taking part again in the CeBIT, the largest, most international event in the digital industry. 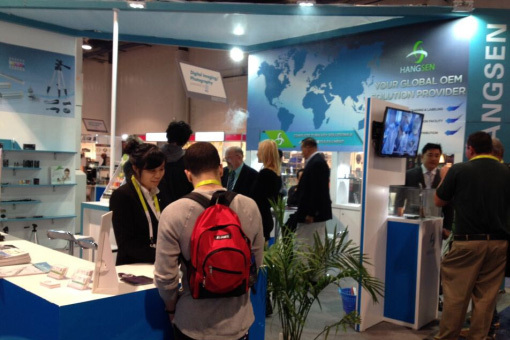 Hangsen was exhibiting in the International Consumer Electronics Show (International CES), the world's largest tradeshow for consumer technology and America's largest annual tradeshow of any kind, and was highly praised by worldwide buyers. CeBIT is the largest, most international event in the digital industry. 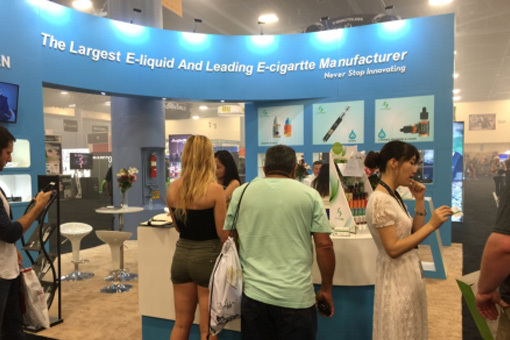 Hangsen, as the world largest E-liquid manufacturer and leading E-cigarette manufacturer, exhibited to showcase the cutting edge R&D. 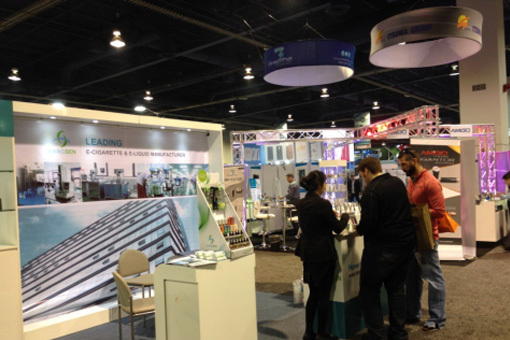 Hangsen was exhibiting in the most comprehensive B2B trade show, ASD, that brings the world's widest variety of retail merchandise together in Las Vegas USA.